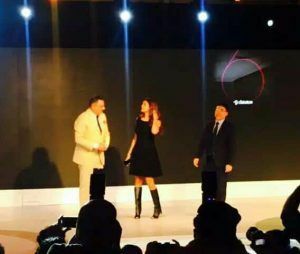 Huawei smartphones – the world’s 3rd largest manufacturer announced the launch of its much anticipated Huawei P9 at an exclusive event in Delhi. 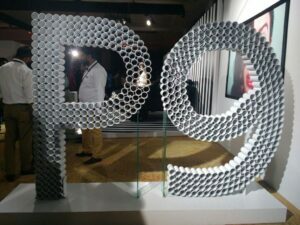 P9 is the first Smartphone co-engineered by the companies that has a dual lens camera, setting new benchmarks in smartphone photography. 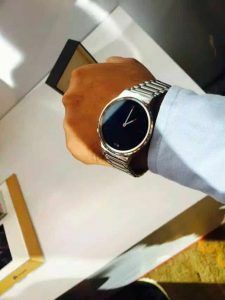 Mr Zhai also emphasizes on a VIP service option that includes 1 year warranty, 3 months of accidental damage warranty ( Only Screen), Free postal repair service -pick and drop. P9’s superlative imaging capabilities is a dual lens camera design that fully unleashes the power of Leica’s optical lenses, renowned for precision and attention in detail. The RGB camera of the P9 specializes in capturing color, while the monochrome camera is outstanding at acquiring picture details, depth and color. 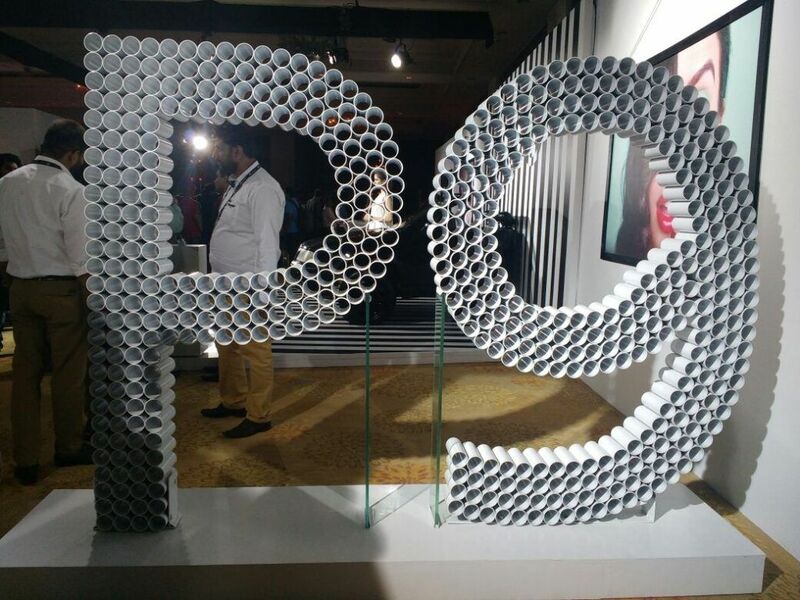 The P9 excels in low light conditions , as the dual camera design guarantees more light and detail capture. Each picture captured by P9 carries unique emotional resonance and timelessness that are hallmarks of Leica, as the user may choose between three films modes that are Standard, Vivid Colors and Smooth Colors, depending on the personal preferences . Each film modes carries authentic color and style of Leica. Also, the monochrome mode helps to capture powerful and evocative black and white images of superior quality. 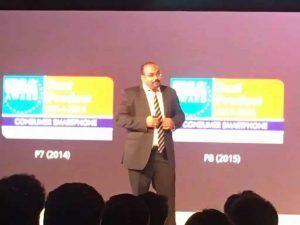 The smartphone is equipped with power, connectivity and speed. It has 5.2 inches 1080p display, powered by new kirin 955 2.5GHz 64 bits ARM based for leading class mobile performance. The 3,000 mAh high density battery offers the Huawei P9 users outstanding mobility and battery life. Huawei P9 offers new features including a virtual triple antenna architecture. It was protects users privacy and information security with Huawei’s world- leading biometric fingerprint recognition technology. 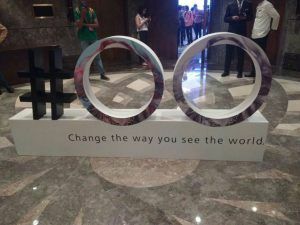 The Hauwei P9 is slated to be available in the country beginning August 18th. VERDICT : Experience the amazing world of photography with Huawei P9 and glitter up your day. Grab Huawei P9 and enjoy photography.